I will hold you up with My own right hand and keep you from falling, says the LORD. You will not be a failure to thrive. For I will be your defense. I will protect you from the wiles of the enemy, as you entrust Me with your care. I will be a wall of fire about you, and the enemy will not be able to reach you. 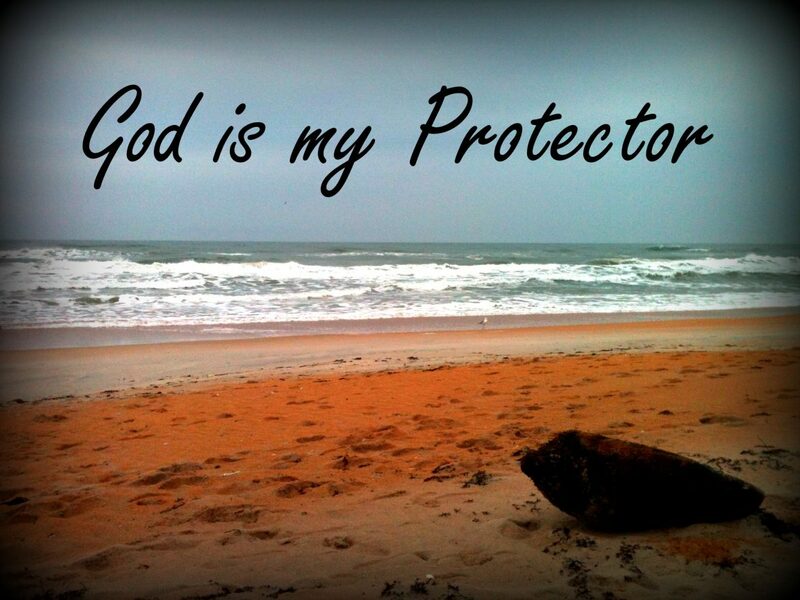 I will shield you from the enemy and his cohorts and keep you in a place of safety at all times, says the LORD. You need not concern yourself about what I will or will not do, for I do all things well. Nothing will be left out that you have need of. I will secure you, furnish you, and perfect you, and all that concerns you, says the LORD. You will not lack any good thing. I will give you everything that you need, and much more, so that you will not know deprivation. I will give you all that you need as you entrust Me with your total care and remember Me, says the LORD. I trust You My Lord!Thank You Father!Amen! Thank You, Lord Jesus, for the freely given GIFT of GRACE, COVERED with your BLOOD shed for the FORGIVENESS of ALL our SINS !! !